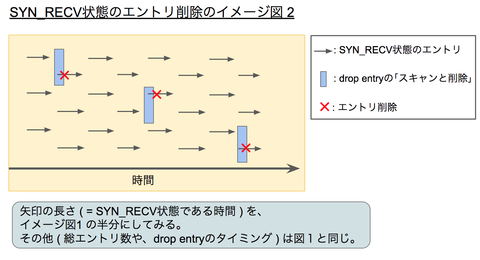 ・kernel: IPVS: ip_vs_conn_new: no memory available. 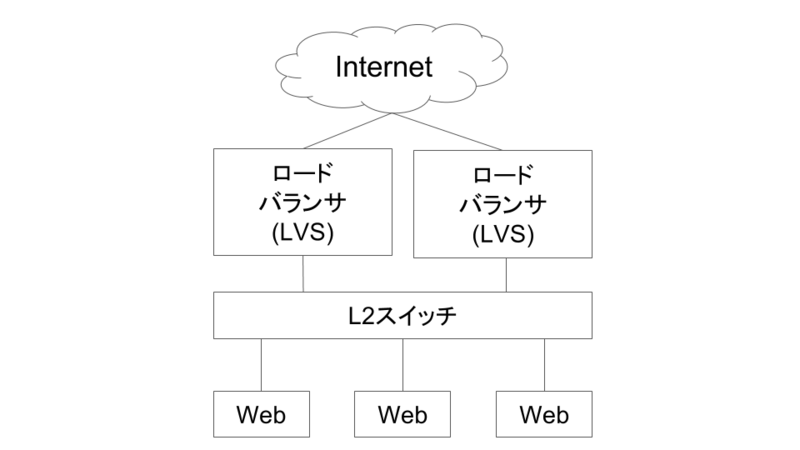 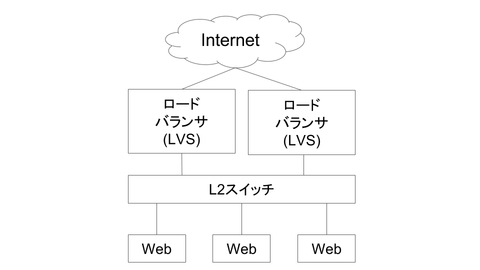 ・Keepalived_healthcheckers: Timeout connect, timeout server [“WebサーバIP”:”ポート ”]. 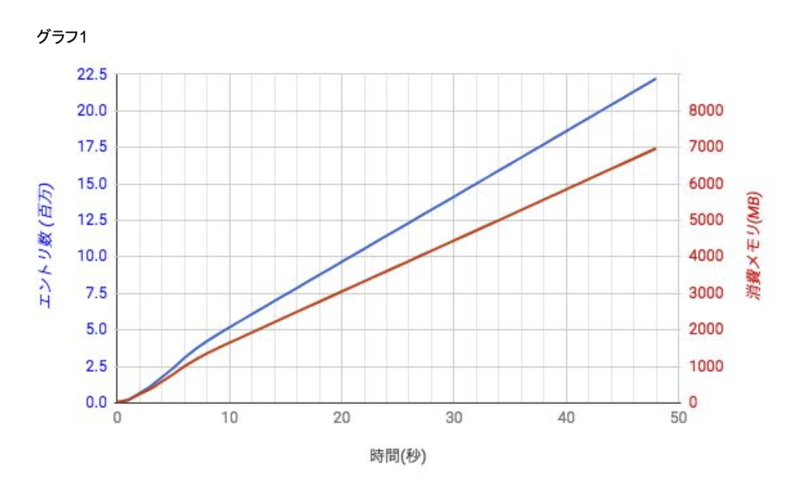 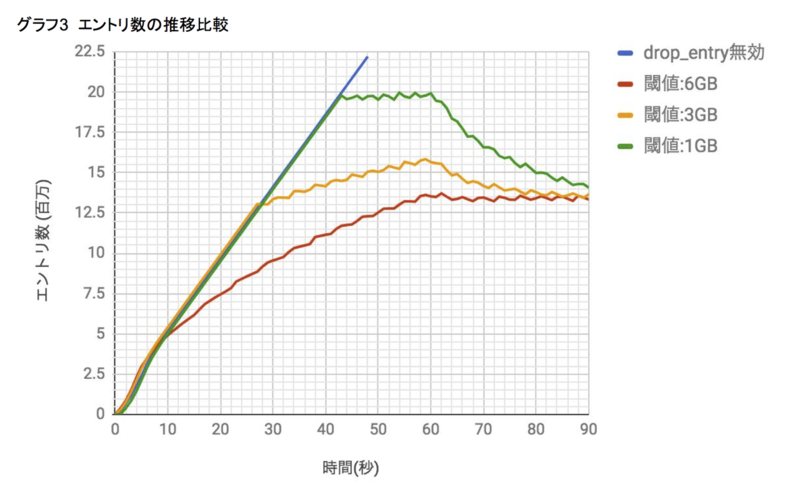 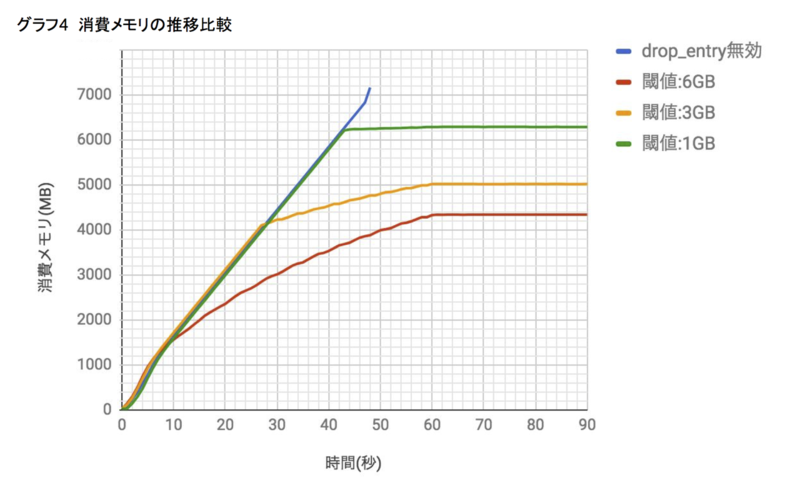 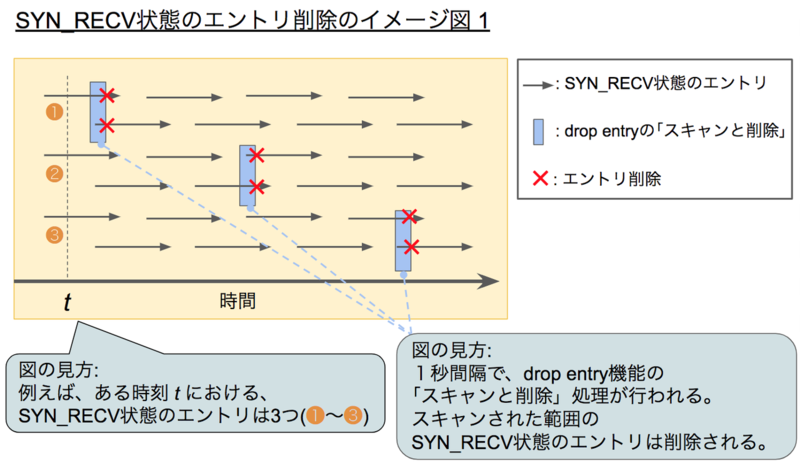 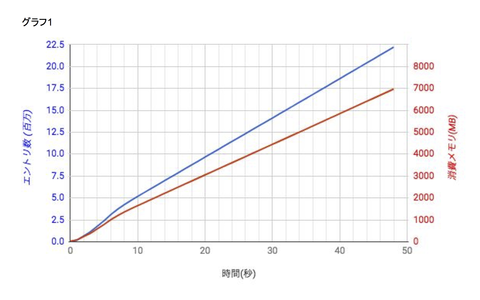 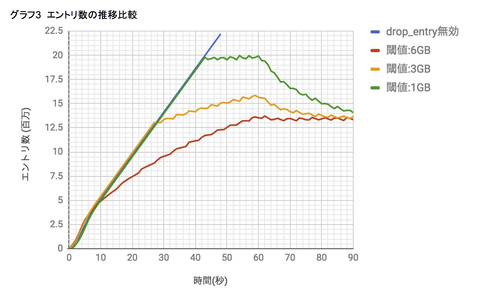 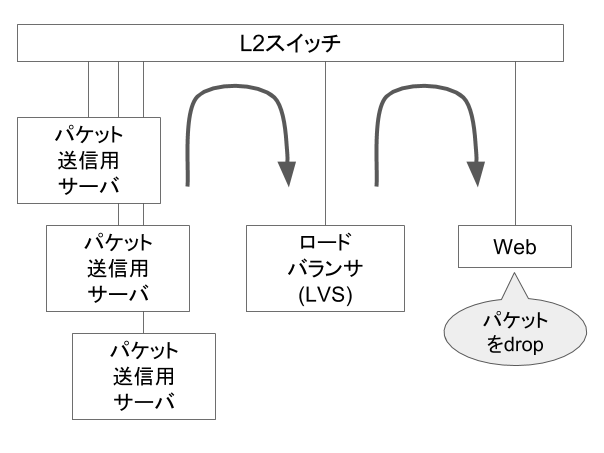 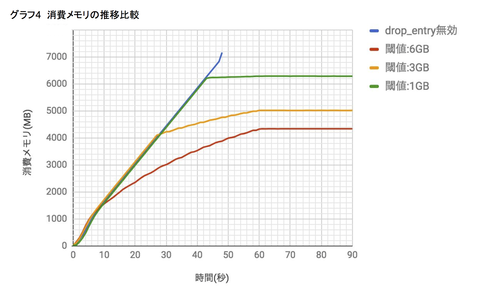 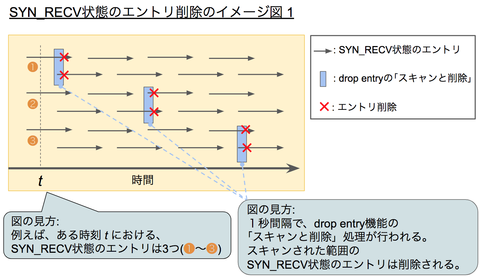 ・kernel : TCP: TCP: Possible SYN flooding on port "ポート番号". Sending cookies. 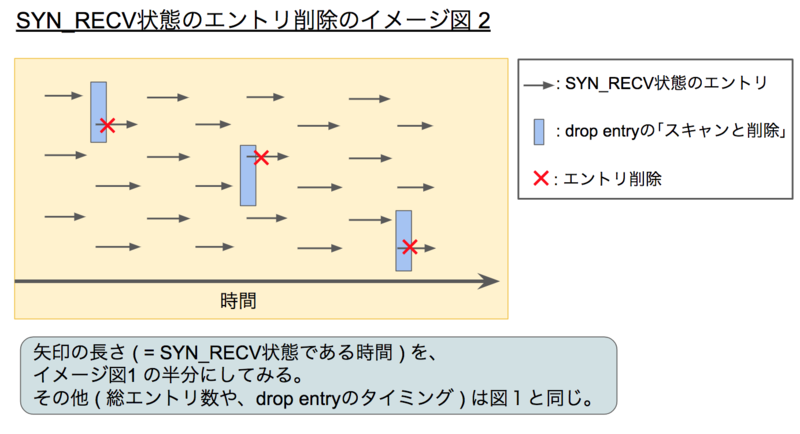 Check SNMP counters.